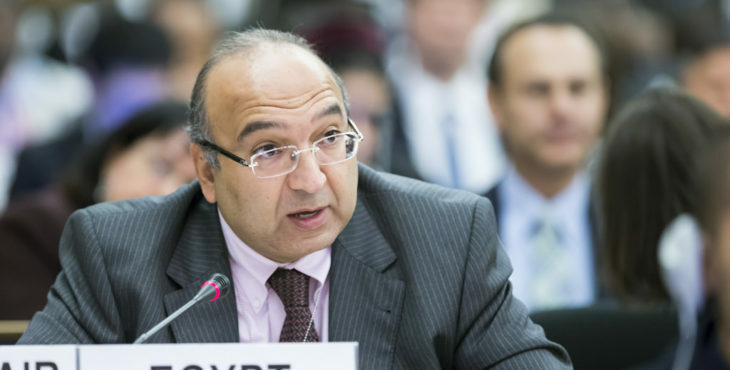 Egypt’s Permanent Representative to United Nations (UN) in Geneva, Amr Ramadan expressed rejection for the recent statement released by United Nations High Commissioner for Human Rights that criticized Egypt’s human rights conditions. The Egyptian diplomat statements came during the 36th opening session of the human rights council, in response to what was said High Commissioner for Human Rights Zeid Ra’ad Al Hussein on 11 September regarding situations in different countries in the Middle East including Egypt in a detailed statement published on the UN official website. 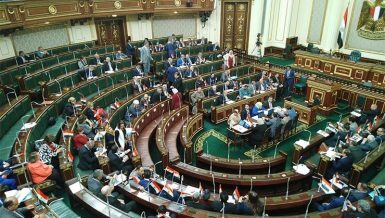 For Egypt, the statement refereed to the situation of civil society in the during the past years, and to recent measures imposed in the country such declaration of state of emergency and blocking of websites, in which was all decided under the justification of fighting terrorism. Ramadan rejected that UNHR statement saying that it “reflected dissolved logic, and political views that crossed all barriers” and came in violation to mandate set for the commissioner post as he is required to respect the sovereignty and internal jurisdiction of States and not to compare them with terrorist and extremist criminal groups. The commissioner statement said that there are “some governments are more dangerous to our world today than terrorists and extremists groups”. The Egyptian diplomat has further refereed that Egypt has previously warned the commissioner from repeating narratives of biased organizations. “The Commissioner has been warned that his office will become a mouthpiece for those organizations motivated by biased political interests. He is repeating allegations and words without fully understanding for the reality of the situation and its dimensions,” said Ramadan. 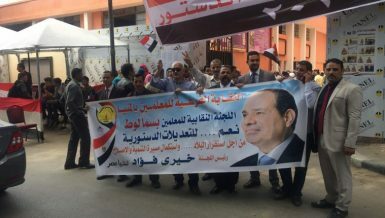 The UNHR statement also criticized the recently approved non-governmental organization (NGO) law saying that “comprehensively restricts the activities of civil society organizations, breaches international law, as well as Egypt’s own Constitution”. Ramadan commented on this saying, “Is a violation of international law in a phrase of lacking the most precise and objective nature. The International law asserts respect for sovereignty, and does not regulate certain situation for of civil society, and does not place non-governmental organizations above the national laws created to regulate and protect their work”. 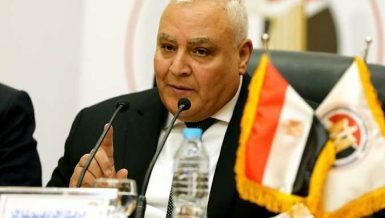 Ramadan concluded his statements asserting that Egypt has repeatedly clarified to UN human rights council and for others, regulation and procedures of fair litigation for citizens and security personnel in the Egyptian law. He also called on the necessity to work on the unity of the society and to strengthen the collective action instead of the method of distorting country image. Last week, a report was published by American-founded international non-governmental organization Human Rights Watch HRW Egypt’s governmental reporting that there is “systematic torture practices” in detention places based on interviews with 19 people, Egyptian media reports and local NGOs. 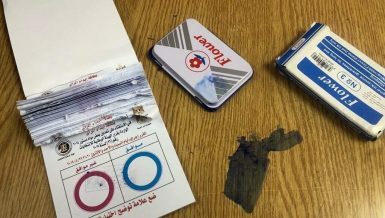 The report claimed that the current police apparatus “brought back violent practices of the Mubarak era in addition to lack of accountability.” Government entities has rejected the report depicting it as unfounded and based on unofficial sources.